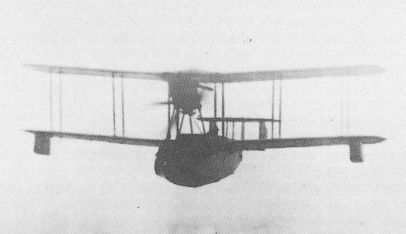 The Widgeon I amphibian in flight. Widgeon I on the water. 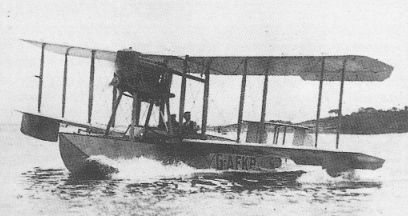 Note the passengers in the rear cockpit. 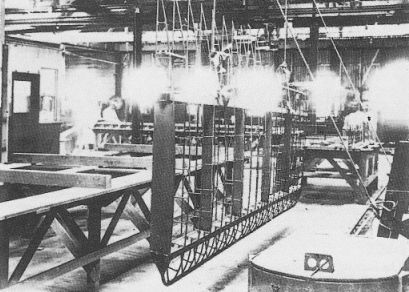 The Widgeon I flying-boat at the Botany Bay site awaiting its first flight. 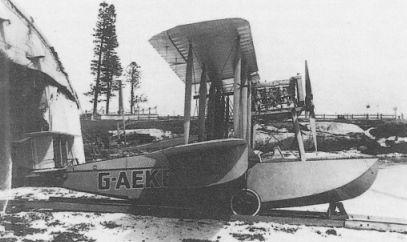 Note the out-of-sequence registration G-AEKB. 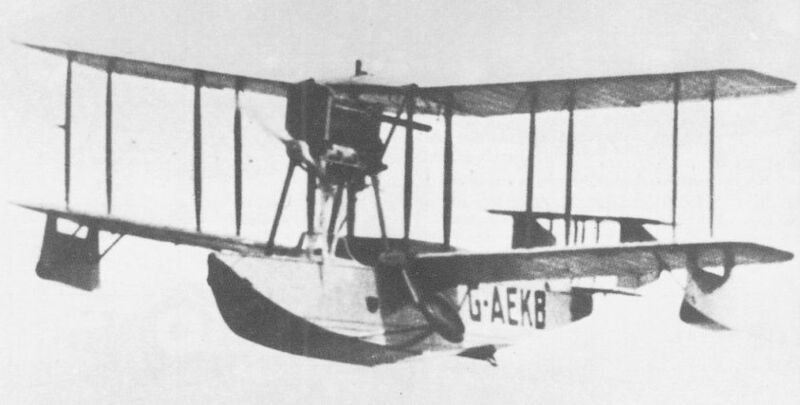 The amphibian Widgeon I. 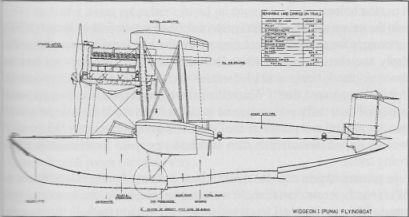 Note the oleo undercarriage, revised wingtip floats and different style of registration. Widgeon II at Darwin, Northern Territories. 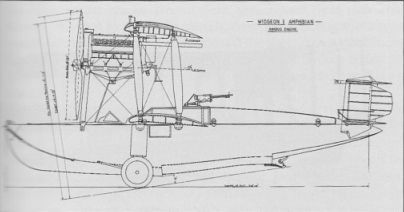 The Widgeon II was the first Australian-designed and built aircraft to make a round Australia flight. 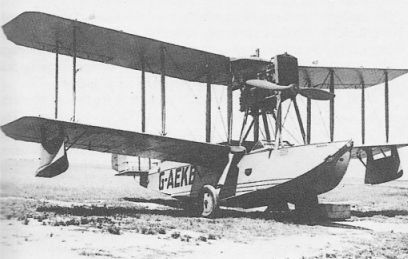 Widgeon II at Point Cook. The Widgeon II moored out at Darwin. 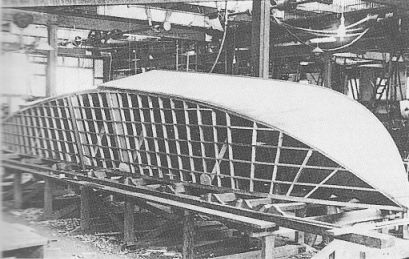 The hull of the Widgeon I under construction at Randwick. 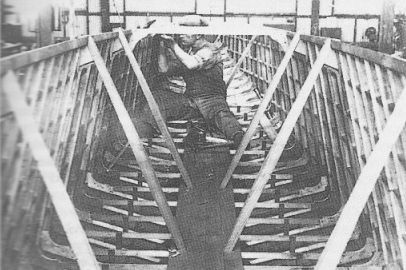 Internal view of the hull of the Widgeon I under construction. 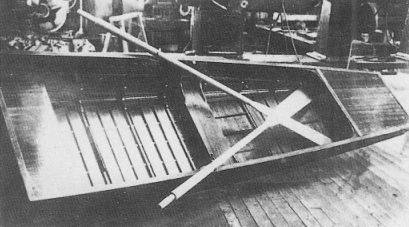 The rear deck of the Widgeon I could be removed to provide a dingy for ferrying the crew to shore in remote locations. 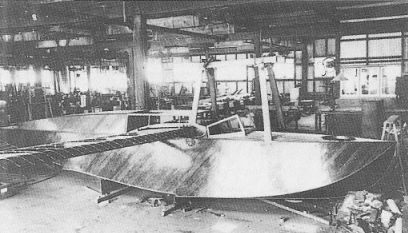 The completed hull with removable dingy forming the rear fuselage decking awaits the wings. 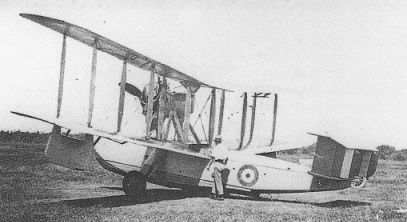 On its first attempted flight Widgeon I ended up like this for all the press to see and publish similar photographs throughout the Commonwealth. Wackett vowed to keep secret his next attempt which was successful.